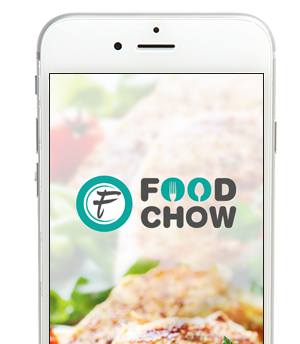 FoodChow is a leading online food ordering system for restaurants located all around the world. Our white label program will save $5000 - $15000 for restaurant owners. To find out how we can help you to grow your restaurant, call us today at +91-997-961-9126!